Podcast app Castbox has announced the launch of Community, a new feature that enables both creators and listeners to participate in the burgeoning podcast ecosystem. It is available now on both the iOS and Android versions of the app. Community is a dedicated social feed within the Castbox app that lets podcasters post about their favorite shows and episodes, join trending conversations, and discover popular new content. The company says that the feature will provide users with an interactive way to stay current on community activity. It's a move that will bring social media to the podcast world in the hope of offering a richer, more immersive podcasting experience. Community is the latest offering from the podcasting app, which is making efforts to create a more inclusive podcast ecosystem and expand the app’s functionality beyond that of a simple podcast player focused solely on finding and listening to shows. As the podcast industry expands and more listeners tune in to the medium, Castbox is putting community engagement at the center of the user experience, at least that's the plan. Listeners can use the Community feature to share their opinions and start new conversations by posting about a particular show, episode, topic, or hashtag. The Community tab provides a live feed of the top trending user interactions on the app, including comments, listens, subscriptions, and more. Podcast creators can also use Community to stay connected with fans, take a pulse of their community, and get feedback from their most devoted listeners. 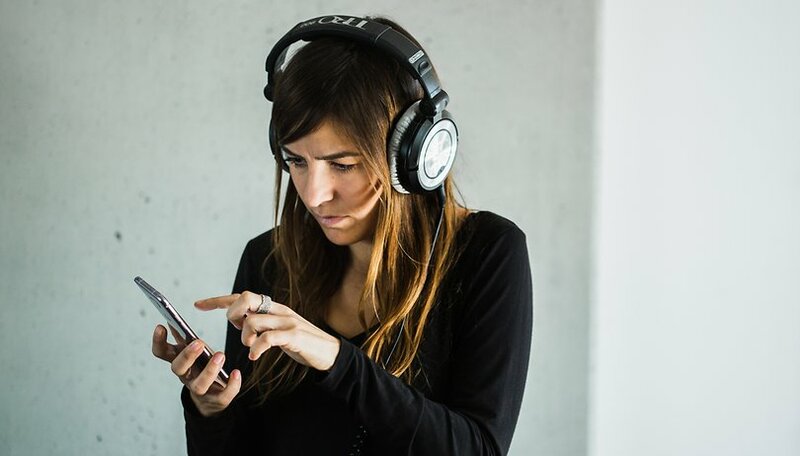 "We want to give the growing podcast community new ways to share their thoughts and experiences, expand their interests, and discover new shows through crowdsourced recommendations," said Renee Wang, founder and CEO of Castbox. "Podcast listeners are already some of the most engaged audiences in digital media, so the new Community feature will encourage them to keep coming back while also giving dedicated fans a voice in the conversation." As bigger audio platforms expand into the podcasting space, Castbox is backing Community to provide dedicated podcasters and power users with the best podcasting experience available. Castbox’s growing lineup of podcast-specific features includes deep in-audio search that helps users find the most relevant shows, a blockchain-based infrastructure that gives creators more ownership over their content, and native paywall solutions that create new opportunities for publishers to grow and monetize their followers. What do you think about social media-type features coming to podcast apps like Castbox? Let us know your opinions.